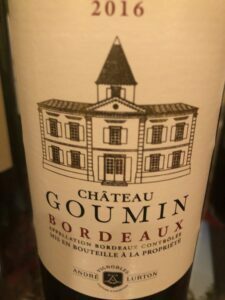 For wine lovers seeking well priced Bordeaux wines, offering style, character and quality, Cru Bourgeois is the answer. Starting with the 2018 vintage, which will be released in 2020, a new classification is being introduced which will remain in place for five years instead of a fresh assessment every year. 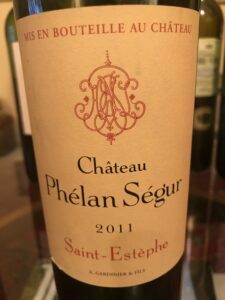 This is a return to the traditional hierarchical system comprising three tiers of quality; Cru Bourgeois, Cru Bourgeois Supérieur and Cru Bourgeois Exceptionnel. 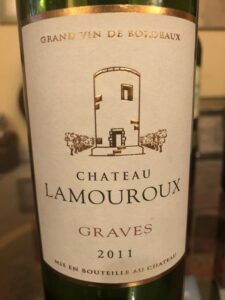 At their best, the top Cru Bourgeois wines can be better than some of the more famous and more expensive classed growths. Most can be enjoyed young and reach their peak between five to 10 years after the vintage. 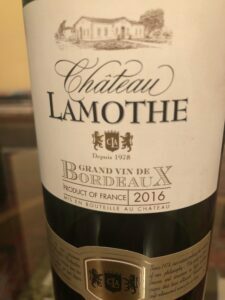 However, there are also several estates making quality Bordeaux wine which can age, and develop the complexities that wine connoisseurs love in old wines. So if you know which wines to look for, they represent excellent value for money. The SI/AdV Panel tasted a few varied examples available in India. An older vintage brings in expectations of more complex flavours than fruit-forward ones. The wine took time to open with initial jarring and boozy notes, but soon blossomed into a delightful tipple. Mid-ruby core with fading brick red rim, showing definite signs of ageing. 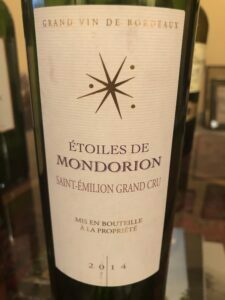 Initial hit of intense dark fruits, supple oak, spice, earth, forest floor, aged meat, and olive dust, which is taken over with a mildly oxidative, savoury character with aged fruits, and a hint of green character at the finish. Time has rounded the wine and its elements well and harmonised them into a cohesive wine. Good grip from the tannins, mostly round mouthfeel, with some texture. Acidity is fruity and the alcohol, though a little warm, binds the elements together. A discerning wine, nearing the end of its peak, should be relished now. Decanting is suggested. 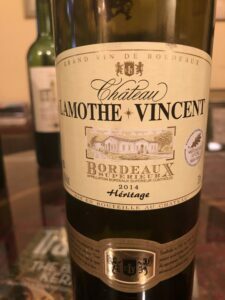 Next Article To decant or not to decant?